We love what we do! And it's so nice working with a company that recognizes us for all the hard work we put in. Thank you Coldwell Banker Residential Brokerage! 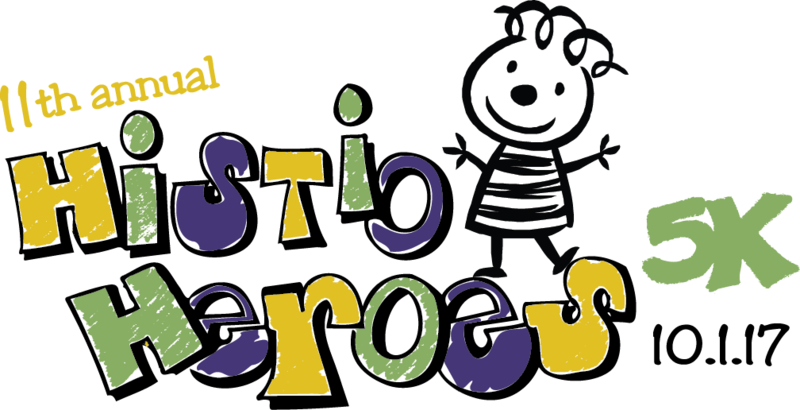 On October 1, 2017, the Histiocytosis Association will be hosting their 11th annual Histio Heroes 5K Run to benefit the Histiocytosis Association along the Fox River Trail in Batavia. Histiocytosis is a rare blood disease that can be deadly or can cause life-long disabilities. Patients are often treated with chemotherapy, radiation and bone marrow transplant. While this disease affects all races and ages, the majority of cases involve children under 10 years old. Because histiocytosis is so rare, it receives virtually no government funding for research. The Association receives most of its money from events such as this one, started by family and friends of those affected by the disease. 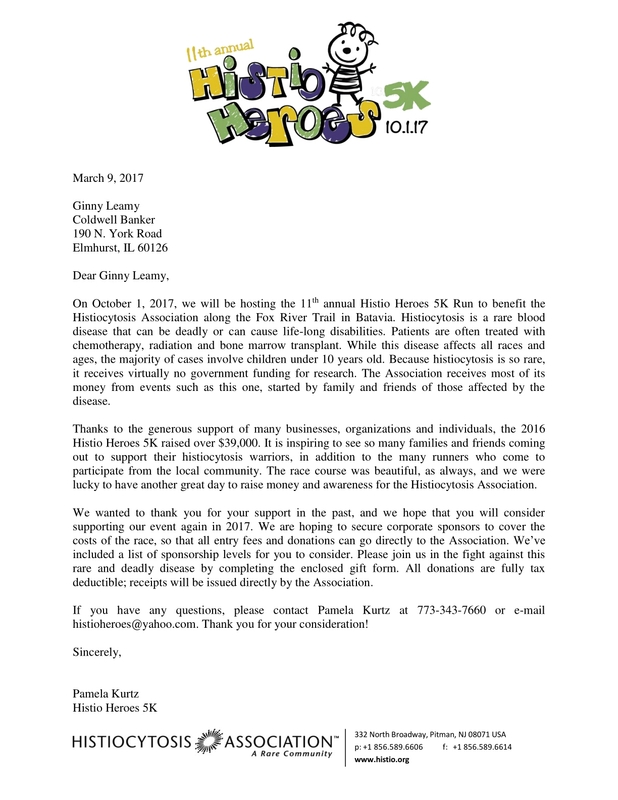 The Leamy Team is proud to support the Histiocytosis Association in their continual effort to make a difference in the lives of the children, individuals and families affected by this rare disease. To learn more about the Histio Heroes 5k Race, or if you would like to participate in the race to show your support, visit histio.org/histioheroes5k. Online registration will be opening closer to the date of the race. Sure, the odds are reasonably good that nothing major will go wrong. But that doesn’t mean things can’t go wrong. A financial misstep now could change your mortgage terms and interest rate, or even get you denied altogether—even if you’ve got a closing date on the books. To make sure that doesn’t happen to you, avoid these less-than-savvy money moves. If you’ve been storing up cash reserves, do not—we repeat—do not move that money out of savings and into stocks while you wait to close. Why would someone do this? Well, maybe you’d like to make some extra cash off those reserves—besides, the money is just sitting there anyway, right? Wrong. It’s serving a real purpose: showing your liquidity. Moving money around can wreak havoc on your loan approval. You’ll need enough cash to cover the down payment, closing costs, and at least three months of mortgage payments. (Yep, that’s right, we said three months.) If the stock deduction dips your assets too low, you could be looking at a denial. Lenders are relying on your being willing and able to work after they approve your loan—after all, it’s the only way to prove you’ll make those monthly payments. We know stuff happens, and sometimes you have to take a leave of absence. But don’t risk it unless it’s completely necessary—or unless you’re prepared for your mortgage to get delayed or denied. If you apply for a new credit card or request a credit limit increase a few months before closing, it probably won’t hurt you too much. But don’t let the credit inquiries add up. Rather than trying to figure out how many credit inquiries is too many or how much new credit you can take on without killing your mortgage, do yourself a big favor: Leave the applications alone until you’re through closing. Buying a new home is exciting, and you’re probably itching for new furniture, new appliances, maybe even a new car in the driveway. We get it—that impulse is difficult to deny. But if you get too carried away and aren’t careful with your financing, you can follow that sweet shopping spree right back to Rentville. It’s OK to put some small charges on your credit cards. 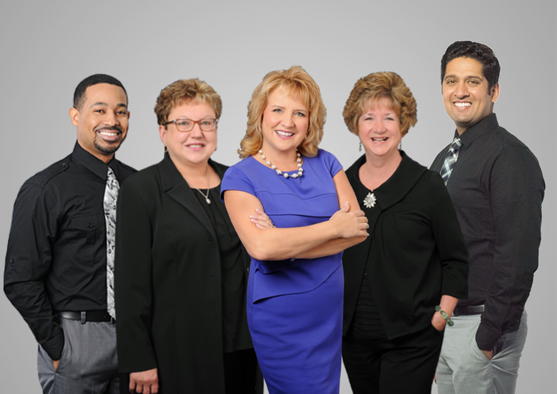 Our experts agree you don’t have to be at a zero balance to get approved. But play it safe and hold off on shopping for big-ticket items until after you have the keys to the house. No lender is going to be over the moon if you get a new job halfway through the home-buying process—it disrupts an already tedious paperwork process. That said, some moves are more OK than others—like getting a promotion within your company or even making a lateral move to another. “If you’re going to change jobs, as long as the function is the same, it is generally OK,” Fleming says. Lenders are less OK with your switching fields. Want to trade in your low-paying journalism job for a lucrative gig as a software engineer? We feel you. But even with a potential pay increase, that kind of switch is seen as too risky to mortgage lenders. You don’t have a proven track record of being able to work (and not get fired) as a software engineer. “Remember, (lenders) want to feel good that you can repay the loan,” Phillips says. Making “changes—particularly to your primary source of income—isn’t seen as stable as remaining in a job long term. Even if you do remain in the same industry, you should beware of switching into a role where your income is largely dependent upon bonuses or commissions—even if your annual income will end up being higher than your current position. Lenders can’t see what you haven’t earned yet, and they’ll factor that into your mortgage approval. Overall, the best thing you can do is lie low until you’ve closed. If you do need to make a change, run it by your lender or broker first. SUVs parked along Joanne Way in Elmhurst on a Sunday afternoon, their drivers and passengers spilling out to tour a newly built home priced at about $1.1 million. It's the latest house in a development where 31 others have sold for $1 million or more in the past couple of years. Elmhurst is in the midst of a million-dollar makeover as high-end new construction sprouts all over its leafy neighborhoods. 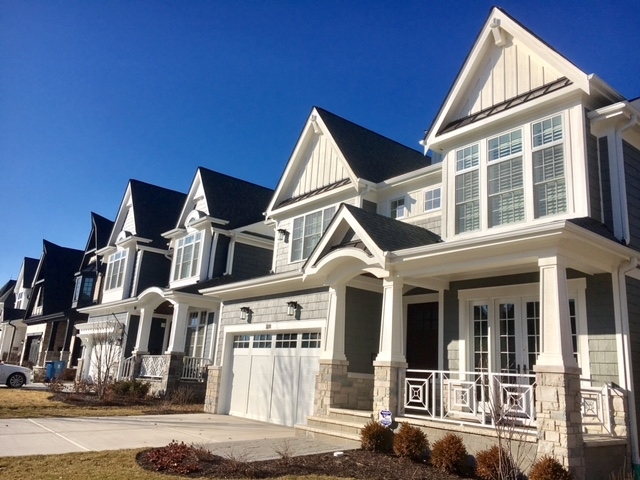 In 2016, the DuPage County town saw 48 sales of homes priced at $1 million or more, according to data from a Re/Max Luxury Report. That's up from 35 sales in 2015 and 14 in 2014. 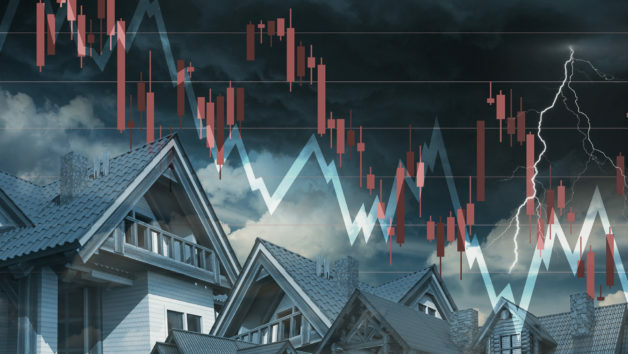 At the same time, sales of homes at all prices declined in Elmhurst: 681 homes sold in town during the year, down 5 percent from 2015, according to Midwest Real Estate Data. "I don't mean to sound like a postcard," said Larry Reedy, third-generation head of his family's firm, L.W. 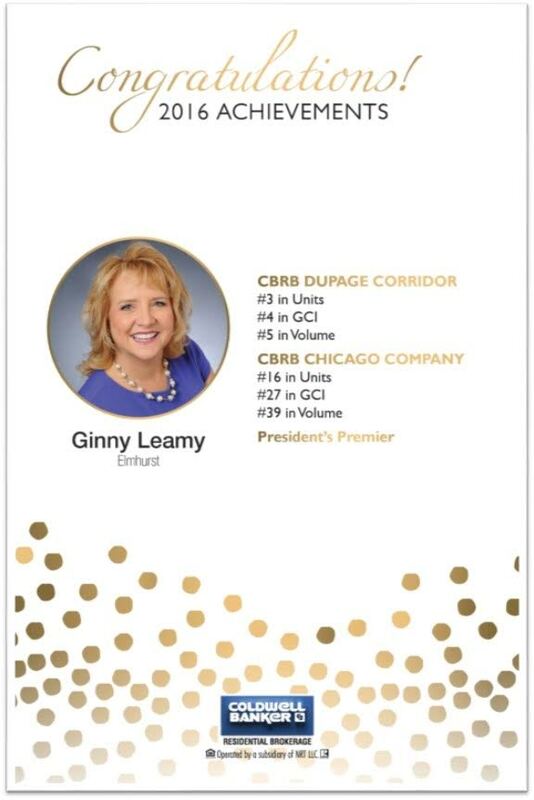 Reedy Real Estate in Elmhurst, "but we're seeing a lot of people who grew up in Elmhurst, with excellent schools, easy access to the expressways and O'Hare and a vibrant downtown. They want that and they want a new house with the finishes and room sizes that weren't built here" in the 1950s and 1960s. More than two-thirds of the million-dollar homes sold in 2016—33 out of 48—were new construction, according to Crain's research in MRED's listings. The increase in high-priced sales vaulted Elmhurst onto Re/Max's list of the top 10 Chicago suburbs for million-dollar sales. It landed at No. 8 for 2016 sales, up from 13th place in 2015 and a three-way tie for 23rd two years ago. Elmhurst had more million-dollar sales last year than Highland Park, an affluent town on the North Shore where 44 homes sold for $1 million and up, according to Re/Max. Joanne Way is the epicenter of million-dollar sales. The new U-shaped street on the former site of Elmhurst Hospital, which moved to a new $450 million facility four miles away in 2011, is the biggest piece of the Berteau Development, which will include 56 new homes on Joanne and on Schiller and Third streets. Forty homes have been sold, said Berteau principal Joe Nitti; 31 of them for $1 million or more, according to MRED listings. Nitti said thsi week that five houses in the development have sold in the first six weeks of 2017 alone, none for under $1 million. "It's all due to the demand that's going around town," Nitti said. Reedy, too, said that while Nitti's project is thick with million-dollar new construction, "other builders are doing it in every neighborhood around town," most often on single teardown lots. "There's no other site as big as Berteau available," he said. "We're built out." But he doesn't expect million-dollar sales to slip when Berteau sells out because of the ready supply of smaller vintage homes that builders can replace. Older homes on Elmhurst's typical 50-by-150 lot are teardown candidates up to values of around $300,000, said Patricia DiCianni, managing broker of DiCianni Realty. Reedy and Coldwell Banker agent Vince Keller said the majority of buyers for new million-dollar homes in Elmhurst are young families from the city whose children are approaching school age. In September, Keller had clients from Chicago who bought a new four-bedroom, 3,600-square-foot house on Cottage Hill Avenue for just under $1.14 million. They declined to comment, but Keller said what drew them was "being relatively close to the city, with excellent schools and parks, and all that goes on in downtown Elmhurst." Walkable downtown Elmhurst helped put the town on Crain's list of the best places to buy a home in 2017, for its many restaurants, historical movie theater, college campus, central park and museums. Those factors and the town's high-quality schools drew Sid Chhabra to Elmhurst 25 years ago, when he built a house for his family. A structural engineer at the time, he eventually became a professional homebuilder. His firm, DesignPro Builders, constructs one house a year. The four-bedroom, 4,000-square-foot house he built last year on Berkeley Avenue sold in September for a little more than $1.1 million. "I was skeptical that I could sell it for that," Chhabra said. "But the way things are going now, I shouldn't have been."